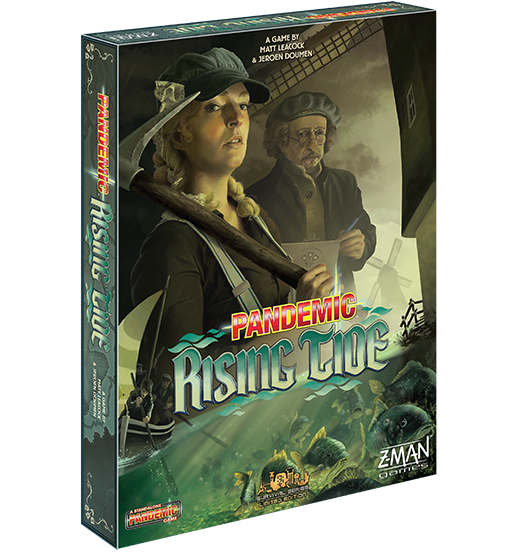 Pandemic Survival, it's the world's first tournament format for a cooperative game that debuted back at Essen SPIEL 2015 and has been going strong ever since. 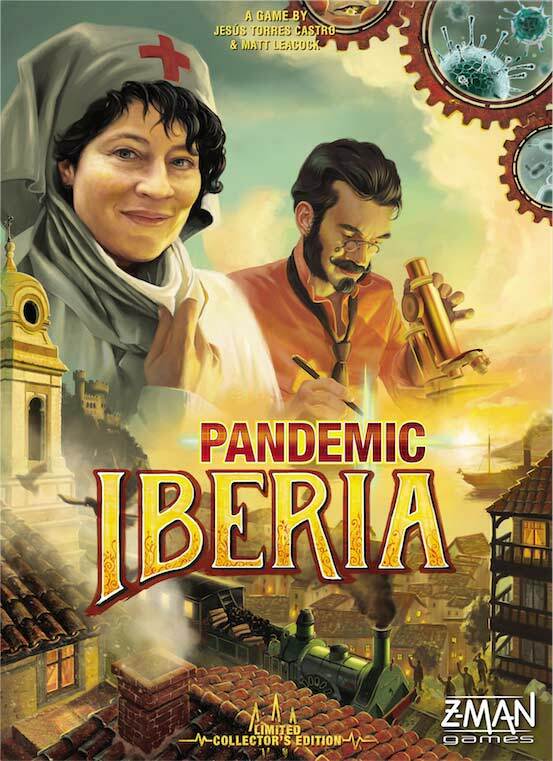 Games in the Survival series celebrate the people, culture, and heritage of the host country where the World Championship is held. For each Survival game, Matt Leacock partners with a native designer from the host country. 2018, Matt Leacock joined forces with Paolo Mori to create a game inspired Italy's rich history. The Roman Empire spread across the globe for many years, but various factors challenged its survival: economic downturn, political struggle, and invading forces eventually led to its demise. 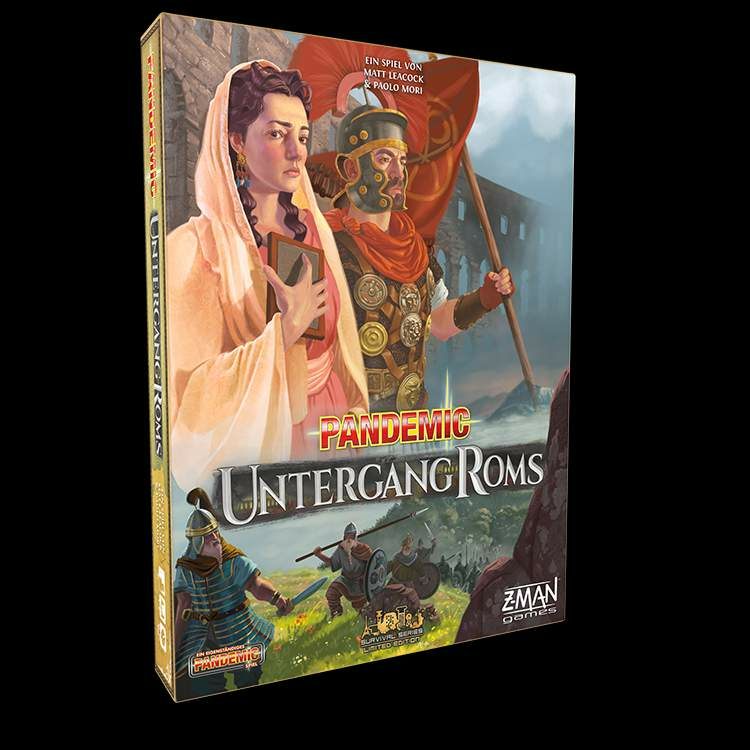 In Fall of Rome you must protect the Empire from these invading forces. As has been done with the previous titles in the Survival series, Pandemic: Fall of Rome alters several aspects of Pandemic's gameplay, adapting the tried-and-true mechanics to create a richly thematic experience. Today we’ll discuss the invading tribes and how they travel across the map.